Sick of waiting in queue when you wanna play right now? Donate now to get your VIP slot! When a VIP connects to a full server, a non-VIP player gets kicked to make room. All VIPs join the battlefield instantly, always. By donating. Our gameserver is driven by the part of our community that contributes. How long do I stay VIP, and how much do I need to contribute to become one? Donations of $5 (US) or more will grant you a month of VIP access on our BF4 server. Donate $50 (US) or more and you will get VIP access for a whole year. Donation example: $5 = 1 month (30 days), $50 = 12 months. Sounds sweet. How do I donate? Once you have donated, send Specialist a PM with your in-game/Origin name or else we won't know whom to reserve a slot to - do not donate anonymously! 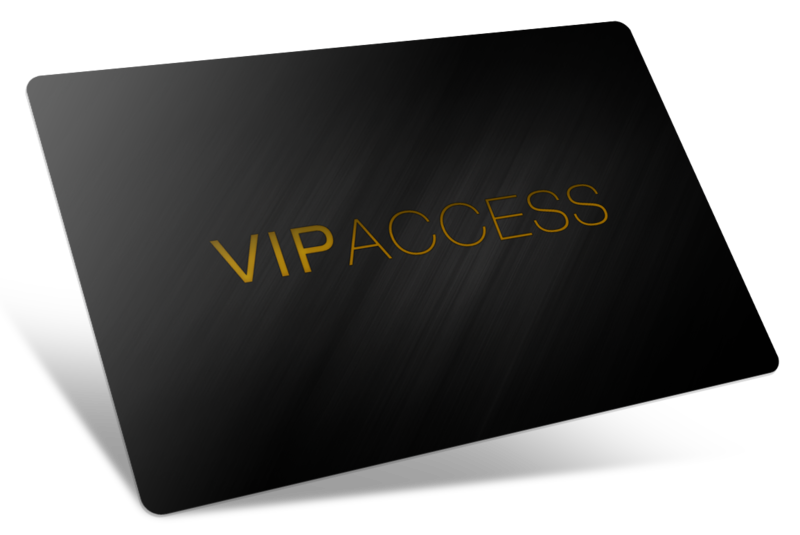 Please contact Specialist if you have any questions or problems regarding VIP access. * Every donation is considered a gift, and will not grant VIP access unless it is $5 or more. All donations will go in full towards server renewal and management tools.